Bienvenue amis . . . French for ‘welcome friends’, will be an accurate description of how you will feel when you arrive into the Cointreau Courtyard pop-up bar at next year’s So Frenchy So Chic French festival. 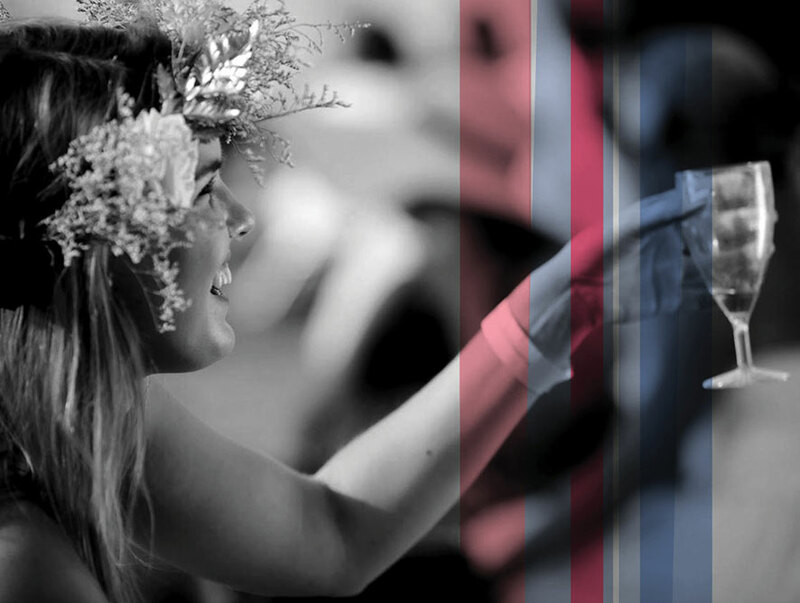 A celebration of life and culture, the Frenchy way, you will lose yourself and find your Joie de vivre (joy of living). Dubbed as one of Melbourne and Sydney’s favourite boutique summer festivals, SFSC 2018 welcomes Adelaide in on the celebrations. Thanks to event organisers, you can hold off on the flight bookings as they bring Europe to you in this one-day French-inspired summer jubilee. From French music, to braid bars, pre-ordered hampers and fun for all the family even children 12 and under join for free – so really there’s no excuse to miss out! 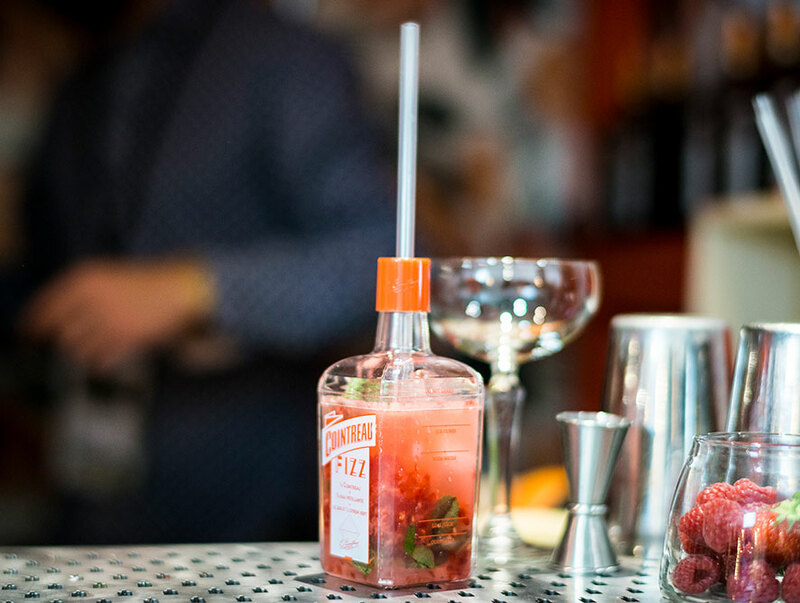 Cointreau amplifies the festivals celebrations, partnering for the first year. The pop-up activation will be easily visible with its orange and white picket fencing, orange seating and courtyard-inspired precinct along with bespoke Cointreau bars, serving a range of refreshing Cointreau Fizz drinks in limited edition Cointreau mini fizz bottles, available while stocks last (so get in before they run out)! Cointreau is synonymous with French culture and it is undoubtedly the world’s most well-known French Liqueur – so trust us when we say they have you sorted with the drinks on offer – these include the staple Cointreau lime and soda as well as Cointreau Passionfruit fizz, Cointreau basil and cucumber and festival serve, Cointreau Strawberry and mint fizz. When it comes to music – here’s the So Frenchy So Chic performers’ line-up. 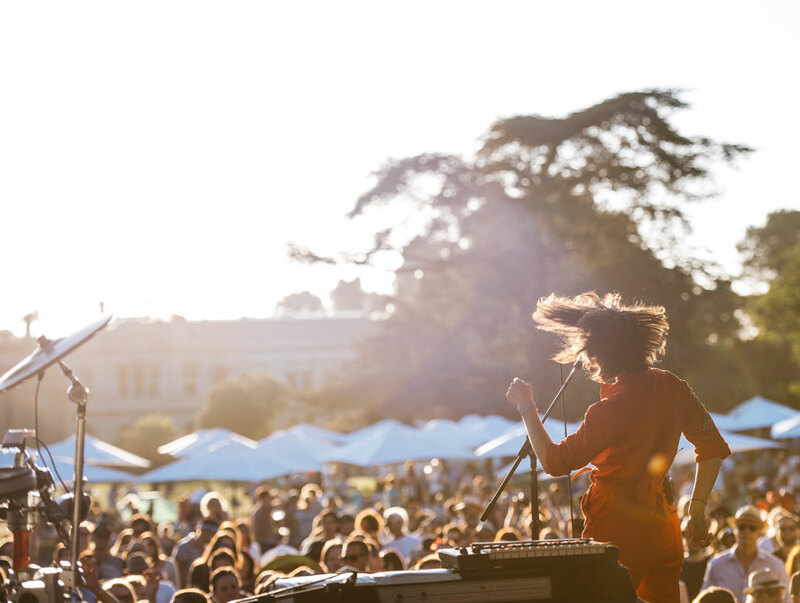 Organisers have gathered a fine crop of French entertainment for the shindig, including Nigerian-born rapper Féfé, funk/jazz/soul purveyor General Elektriks, the eclectic sounds of Frànçois & The Atlas Mountains, avant-garde luminary Juniore and three-piece outfit L.E.J. The sweet sounds will be accompanied by a wealth of French-inspired food and beverages, family-friendly activities (kids 12 and under enter free) and a healthy dose of atmospheric joie de vivre to ensure even the fussiest of Francophiles is left smiling and satisfied by their experience. Sydney in Bicentennial Park, Glebe on Saturday 20 January, 2018.